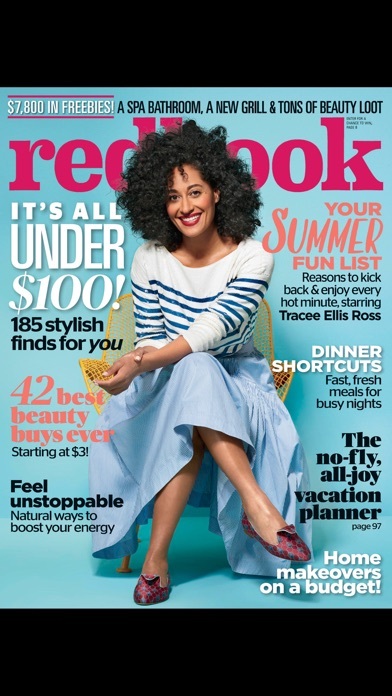 Get the very best ideas on how to live a healthy, balanced life with Redbook! 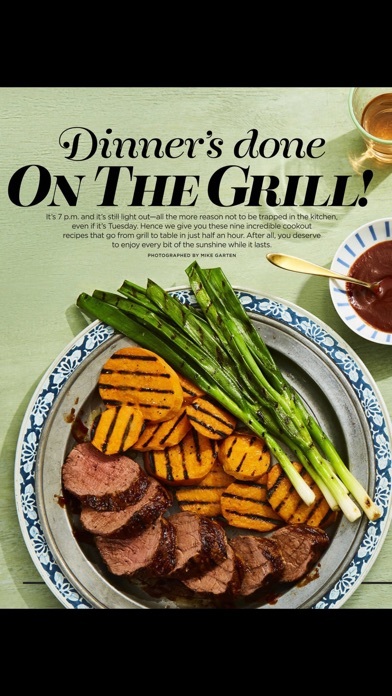 In every issue you'll find deals on fashion and accessories, home decor finds, healthy recipes, easy fitness tips, smart beauty buys, and more! 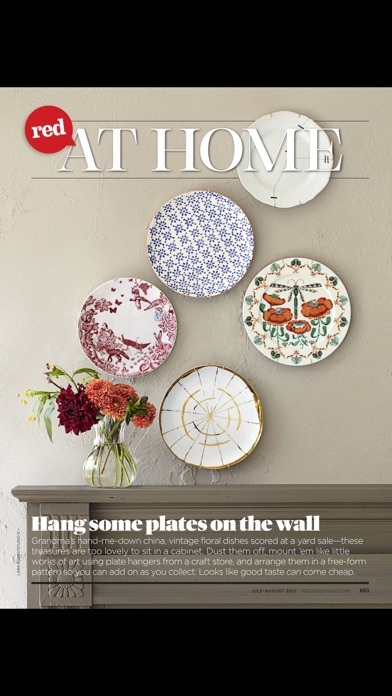 SUBSCRIBE NOW AND GET YOUR FIRST ISSUE FREE! Don't forget, you can also get free access to issues with a timed preview (on your iPhone, too!). Plus, share app content with your favorite social networks. Using a simple two-finger tap, actual images of the content itself are “clipped” and can be sent directly to Facebook, Twitter, Tumblr, or Pinterest, or via email or saved to your photo roll. Download our free app today! Please note that you must have iOS 10.0 or higher installed on your device to use this app. 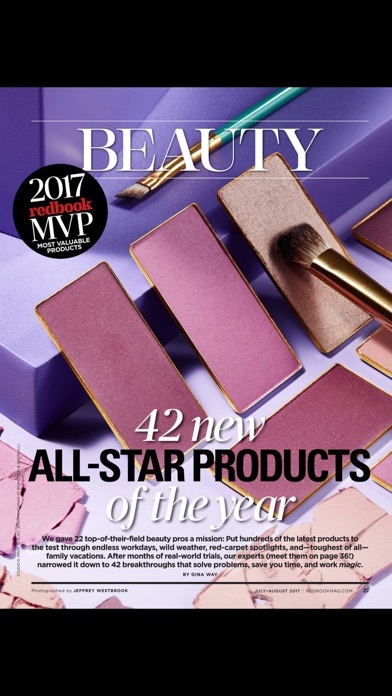 Redbook Magazine US Pricing: • Single Issue - $3.99* * For non-US app stores, the equivalent currency charges will apply.